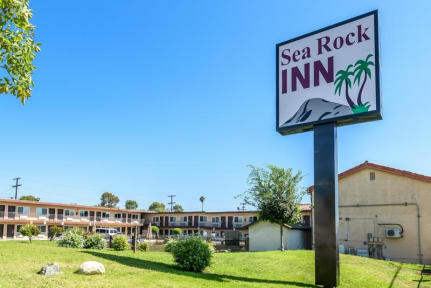 Sea Rock Inn v Los Angeles, USA: Zarezervujte nyní! Group Cancellation Policy: If booking 3 or more rooms. If cancelled up to 7 days before the date of arrival (before 11 AM PST), no fee will be charged. If cancelled later or in case of no-show, then 1 Night rent plus tax will be charged for each room. All Group reservations would require a Payment for the entire amount at the time of booking. All reservations associated with invalid or declined credit cards will be NOT honored. We do NOT accept any third party credit cards. Credit card used for booking the reservation needs to be present at the time of check-in. Famous tourist attractions of LA, from Hollywood to Disneyland are easily reachable from our location. We are 1 block from Lucky Lady Casino and Hustler Casino. Discounts are available for most Southern California attractions. Tour desk can help you arrange your sight-seeing in LA or arrange for a car rental. All our rooms are spacious, beautifully furnished and we offer daily maid service. Our lobby is open 24 hours a day for your convenience. If cancelled up to 24 hours before the date of arrival (before 11 AM PST), no fee will be charged. If cancelled later or in case of no-show, the total price of the reservation will be charged. 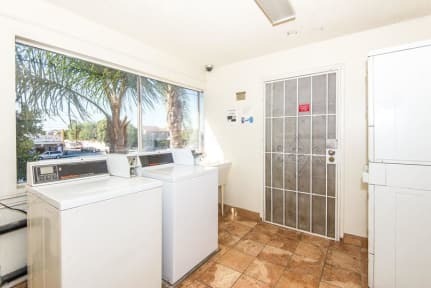 This property will pre-authorize the card before arrival.